As promised, this is my second ootd post from my spontaneous picture findings. I adore this jumper, pretty sure I’ve got it in three different colours, oh Primark you never disappoint! 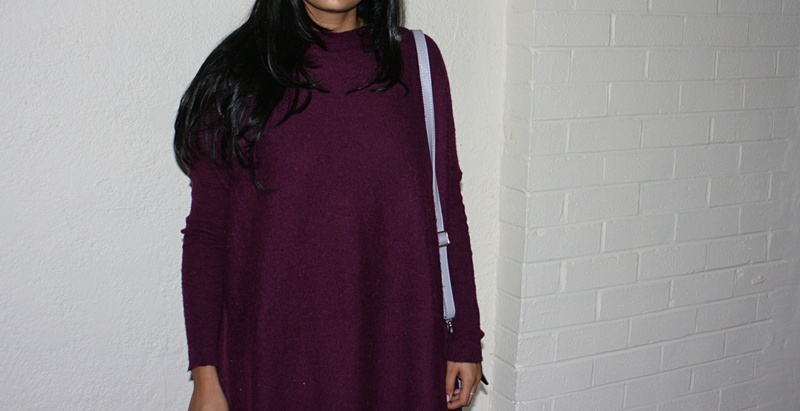 This is such a ‘no effort’ kind of look, I literally just threw on the jumper and added some ankle boots and voila.